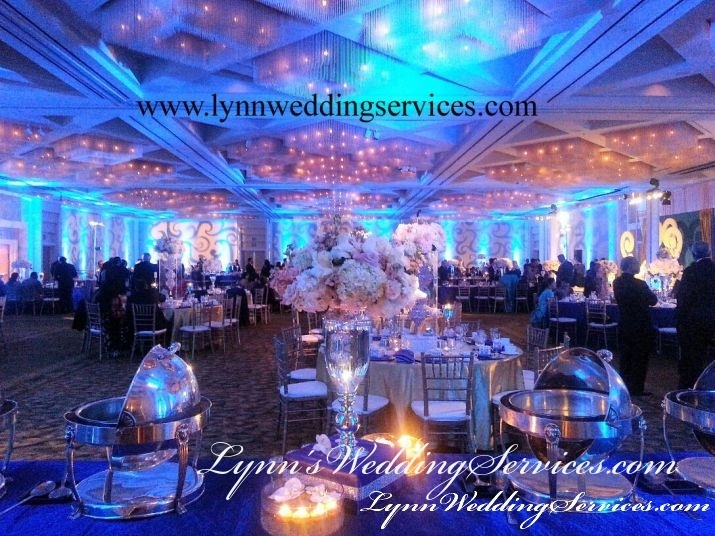 Lynn wedding services offer full catering services for all occasions including wedding, birthdays, intimate dinners, anniversaries, cantillan , quinceneras and corporate events in San Jose, San Francisco, San Mateo CA areas and entired bay areas. Our chefs have over 20 years of cooking experiences. Our catering services team has serviced many events over 500 guests and more. We provide wide selections in our menu. If we don’t have the menu you are looking for please inquire, we will accommodate your all catering needs. We offer food tasting by appointment on Monday, Tuesday, and Wednesday. 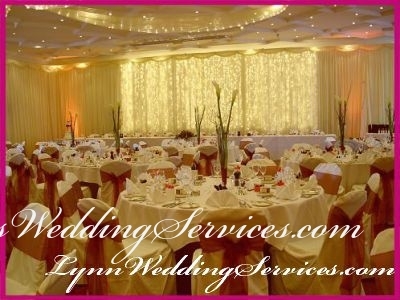 Lynn wedding services manage your all events from start to end and thus you have no need to chase so many companies for different services as we offer full range of party rentals, event services and catering services. We have the most comprehensive inventories in the industry, thus we cater your parties of any size either you’re planning a small intimate dinner or a wedding party or a grand celebration; we are ready to assist you in all Occasions. Let our skilled staff serve you for the perfect catering services and wedding setting. If you are looking for wedding flowers, chair covers, linen, Wedding catering services, china, flatware, glassware, tables cloth, chivari chairs, classic folding chairs, dance floors, canopies and tent and other catering services we offer it all and more. Contact our wedding catering services today to start the event planning process. PHOTO GALLERIES IS UNDER CONSTRUCTION. COMING SOON! !